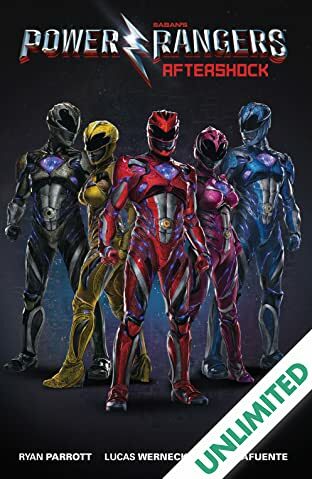 From the publisher of the critically acclaimed Mighty Morphin Power Rangers comic series comes an original story set in the universe of the upcoming Power Rangers feature film! This explosive, all-new tale picks up immediately after the events of Lionsgate's highly anticipated movie, in theaters March 24, 2017. 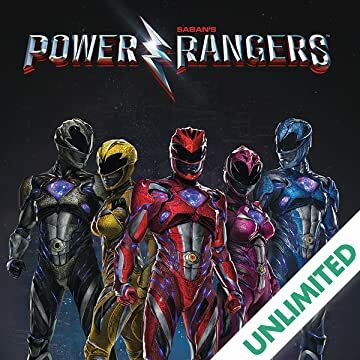 See the film, then deep dive into the continued adventures of Jason, Kimberly, Trini, Zack, and Billy!Written by Ryan Parrott (Star Trek: Starfleet Academy, Batman: Gates of Gotham) and illustrated by artist Lucas Werneck. Features an exclusive Previews cover edition by Greg Smallwood (Moon Knight) available only at your local comic book shop!